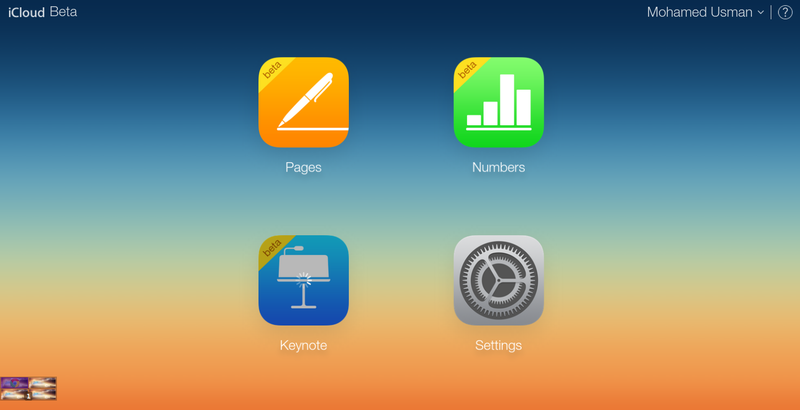 Apple`s own office suit Pages, Keynote, Numbers are wonderful software for mac users for longtime. As a windows user, you cannot install it in your native operating system such as windows xp, 7,8, 8.1 or Andriod. But now you can get it free on any device with the modern browser. Here, I will show you how to get this for free.